It’s easy to find online checklists when packing your hospital bag for baby’s arrival. However, it can be hard to anticipate what exactly you will actually want or need while you’re there. 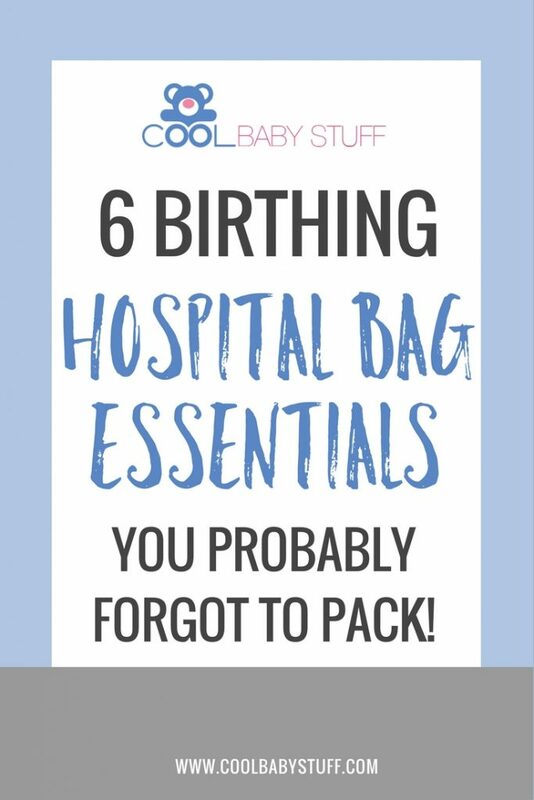 Here are a few hospital bag essentials that may not show up on every list, but you’ll be glad came along for the ride. 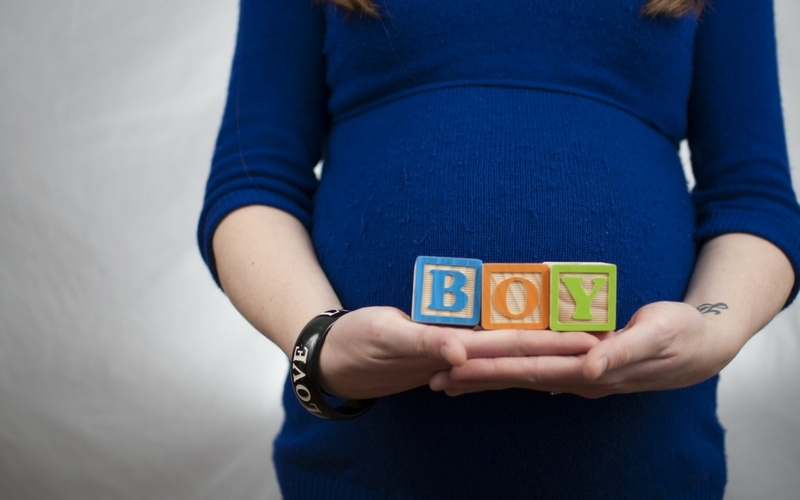 It’s common for women to experience a more heightened sense of smell during pregnancy, and this extends into labor. Combine that with being in close quarters with people who have been awake with you for hours, and you just might get a whiff of some less than sweet smelling breath. Not to mention your own breath might need a little love! Bring gum or mints to politely share with your support team so that your nose stays happy. Many women enjoy listening to music while they labor, or wish for their baby to be born while listening to a favorite song. You never know what mood you might be in or what will help you soldier on through contractions, so pick a variety of soothing songs and more up-beat songs. You might find that you prefer something like the sound of ocean waves, or maybe you’ll throw it out altogether and opt for silence! This might feel a little “above and beyond,” but your nurses will become your best friends if you let them! They also are often under-appreciated and do so much on your behalf. A simple chocolate bar and post-it note are enough to express gratitude for their participation in one of the biggest days of your life. It also won’t hurt in persuading them to be an even bigger advocate for you and your birth plan! You will experience a rollercoaster of feelings during labor. Physically, this includes many ups and downs in your body temperature. Contractions can bring on the heat and then leave you feeling freezing cold — and your feet might be what suffer most! Bring some socks that can stand the test and keep you warm during the colder drops but won’t overheat you when the temperatures spike. It’s up to you and your provider if you choose to eat while in labor, but you will definitely be hungry after the baby is born! While it’s easy these days to look up information online and place a delivery order, you might not be able to wait until your “knight in shining armor” shows up with a pizza box. Have some snacks on hand so you can be your own hero and quickly quench those late night nursing munchies. 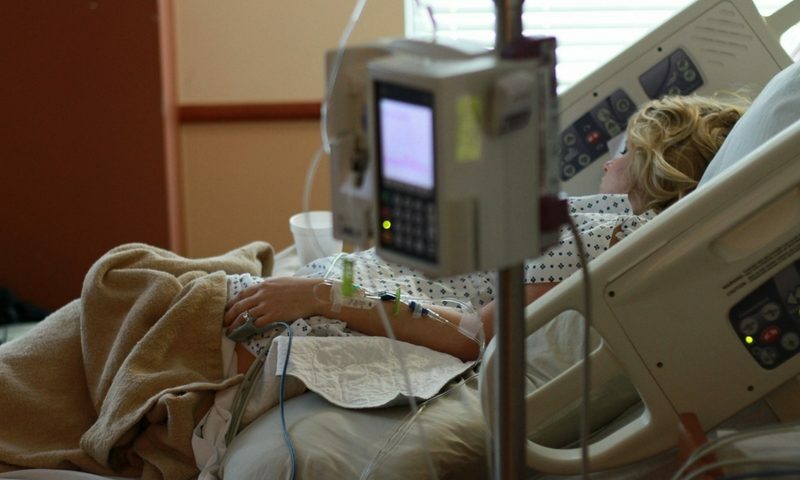 Hospitals are a busy place, and there’s a lot that goes on right outside your door. Even a free app on your phone can provide just the right white noise to drown out the hustle and bustle of the maternity ward. It can also be soothing for your new little bundle as they take their first naps earth-side. Before you bring your little one into the world, make sure you read these tips about surviving the first year! Congratulations on your new delivery and enjoy the journey that gets you there. It only gets sweeter! 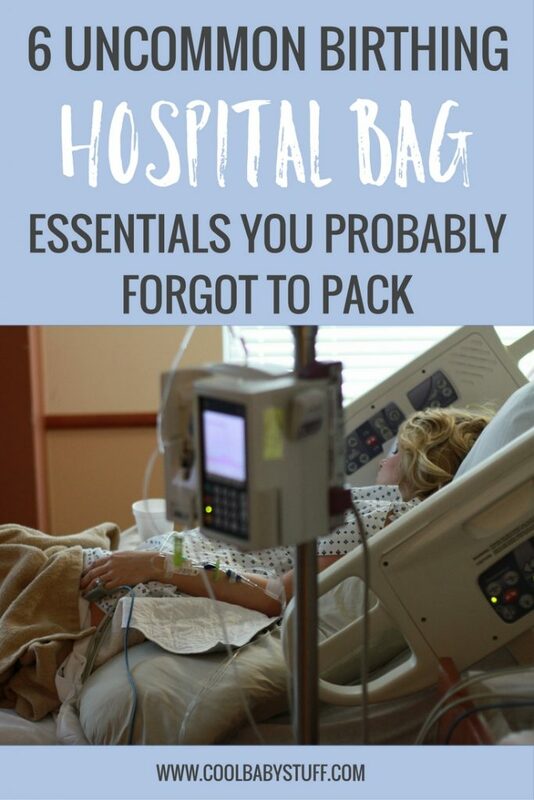 Were there any hospital bag essentials that you couldn’t live without?